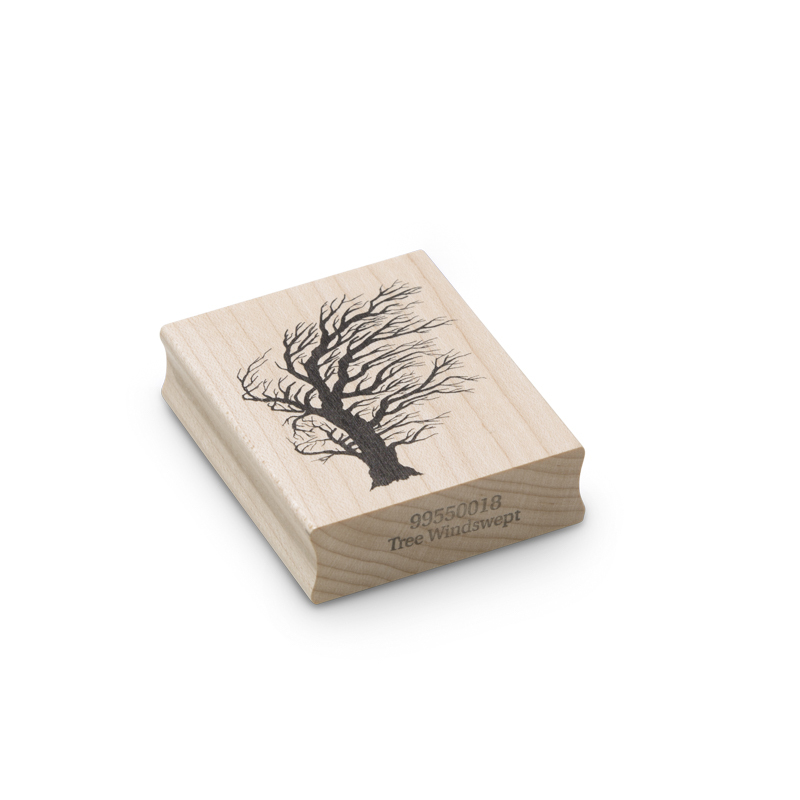 The tree windswept wood block rubber stamp brings rugged nature into stamping work with encaustic art. 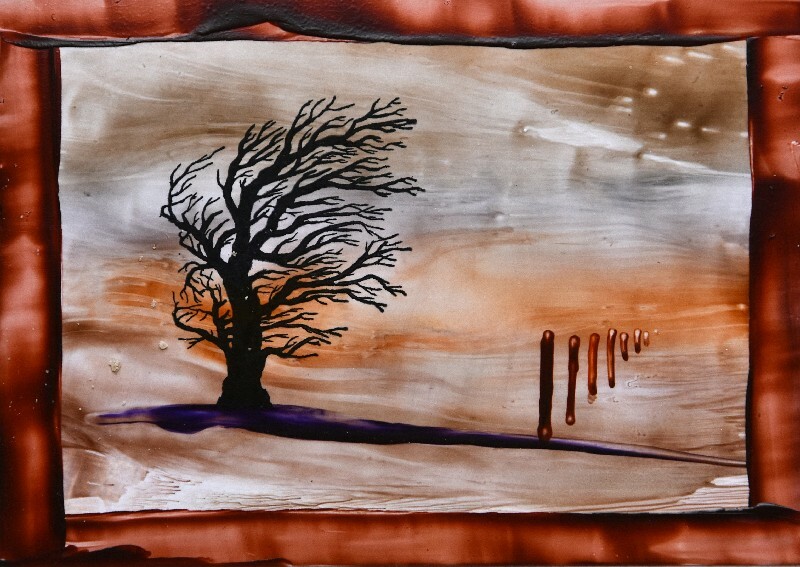 This stylised tree has bare windswept branches which covey hard weather and bleaker places. It works well in many landscape scenes, especially when you are seeking moody imagery.